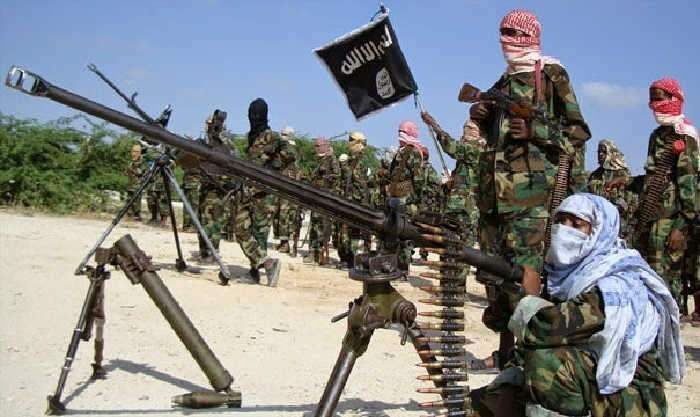 Some Boko Haram terrorists have reportedly attacked a military barrack in Bama, Borno state, around 6.30pm on the evening of September 30. We gathered that the attack, which lasted about an hour, claimed several lives. The terrorists stormed the barrack but were confronted by officers of the Nigerian army who prevented them from gaining access into the barracked. It is yet uncertain how many lives were lost in the fire exchanges, but a source of Daily Post claimed that the soldiers were able to kill some of the attackers. This is coming few days after some Internally Displaced People (IDPs) from Bama town tried to return to the town but were prevented by the police. 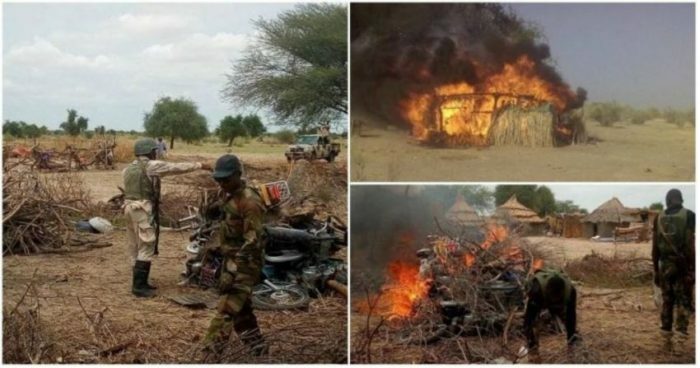 Meanwhile, We previously reported that a local official on Thursday, September 28, said three people were killed by Boko Haram in a raid targeting vulnerable rural communities. Modu Ganamani, the information officer for the Guzamala local government area in northern Borno state, said the attack happened at about 3pm on Wednesday, September 27. However it was not immediately clear as to which faction of Boko Haram was responsible for the attack.